Immediate occupancy!! 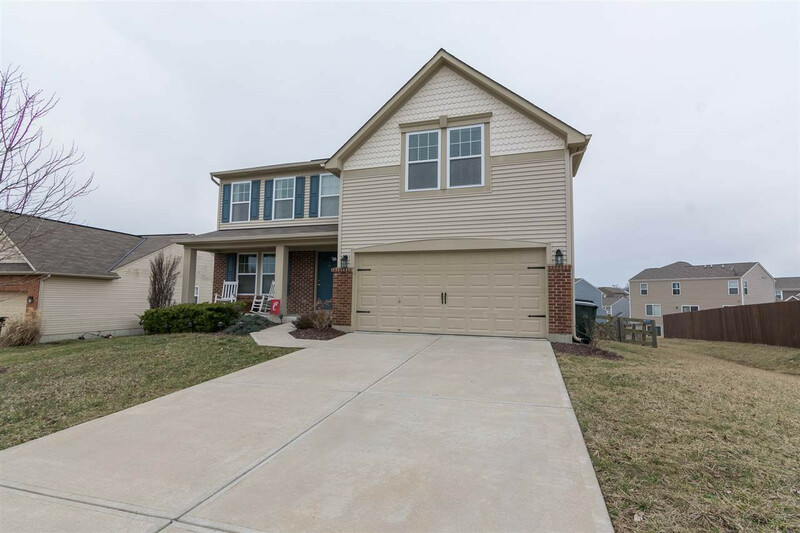 Stunning two-story in Independence minutes from shopping, restaurants and 275! Huge living space open to upgraded kitchen with walkout to large deck - perfect for entertaining! Stainless steel appliances, formal dining room with beautiful wainscotting, large flat fenced in lot! Large bedrooms including your master suite with his and her closets and sitting area, awesome loft for hanging out or as a family room. Enjoy relaxing on your covered front porch!